After rooting Nexus 10, you'll be able to install multiple extra apps, uninstall the pre-installed apps, and update the device to the latest Android operating system. However, many people are afraid of rooting their Nexus 10, being afraid of putting it into brick or losing data. Actually, it isn't that hard and horrible to root Nexus. 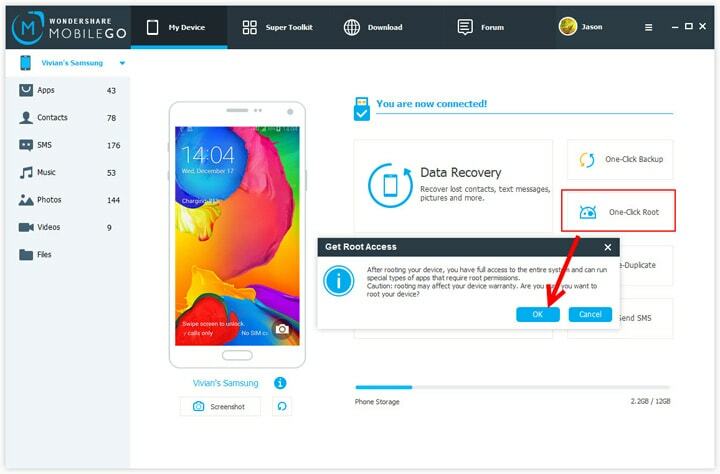 By following the simple steps below, you'll successfully root Nexus 10. Note: Rooting Nexus 10 will void warranty. That's the common sense and I have to tell you before the rooting process. You need to think carefully before you start rooting Nexus 10. Step 1. 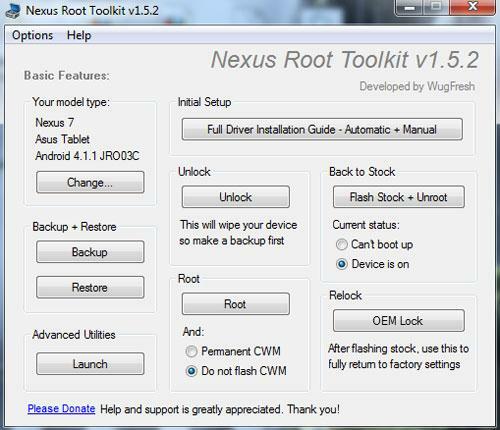 Download the latest Nexus Root Toolkit and install it on your computer. In the process of installing it, it may ask you to choose your Nexus model and the android build. In the drop-down list, just choose Nexus 10 and the android build, and continue the process until you successfully install it. Step 2. To root Nexus 10, you should first enable the USB debugging on your Nexus 10. It is a must, because only when it is enabled, your computer can be connected with your Nexus 10 successfully later. On your Nexus 10, tap Settings > About tablet > tap Build number 7 times. 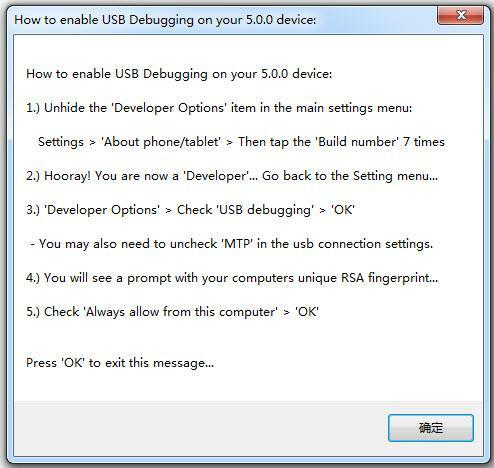 In Developer Options, turn on USB debugging and click OK. Step 3. Use the USB cable to connect your Nexus 10 with your computer. 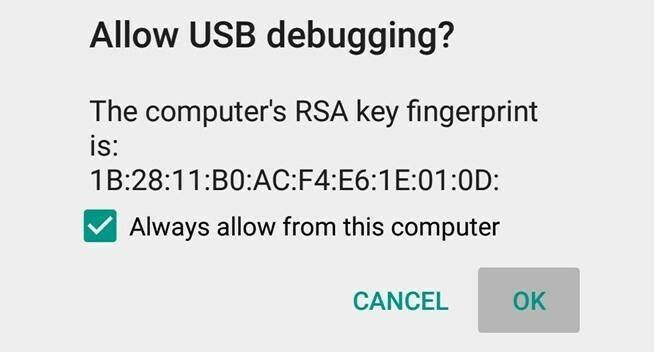 After then, on your Nexus 10, confirm the "Allow USB debugging" by checking "Always allow from this computer" and "OK". Step 4. First, click "Backup" to backup your Nexus 10 before the rooting in the main window of Nexus Root Toolkit. And then click "Create Nanroid Backup w/Custom Recovery". Later, back into the main window in Nexus Root Toolkit, click "Unlock" button to unlock the bootloader of your Nexus 10. Step 5. Click on the "Root" button to root your Nexus 10, letting the program finish the whole process for you. After then, your Nexus 10 will reboot. Step 1. Download and install MobileGo on your computer. Now only the windows version is available to root Nexus 10. If you have a Mac, you can install a virtual Windows on your Mac first, and then install MobileGo. Step 2. Tap Settings > About tablet > tap Build number 7 times in Nexus 10. In Developer Options, turn on USB debugging and click OK. After then, use the USB cable to connect your Nexus 10 with your computer. On your Nexus 10, check "Always allow from this computer" and "OK". Step 3. Click the 'One-Click Root' button on MobileGo, letting the MobileGo root Nexus 10 automatically for you. In the pop-up window, click "Ok" to confirm the rooting. Wait for a few minute to see your Nexus 10 is rooted. 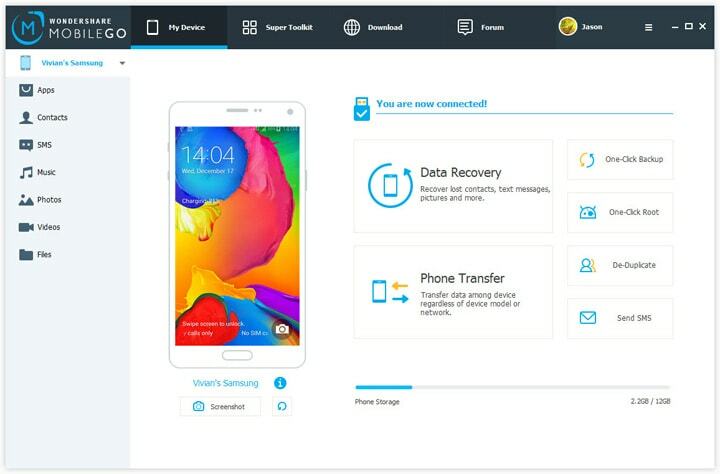 Download Wondershare MobileGo to root Nexus 10 now!